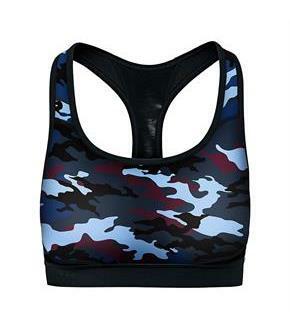 Size: M, Color: Leaf Camo Cool Multi/Black (Print) is currently out of stock! 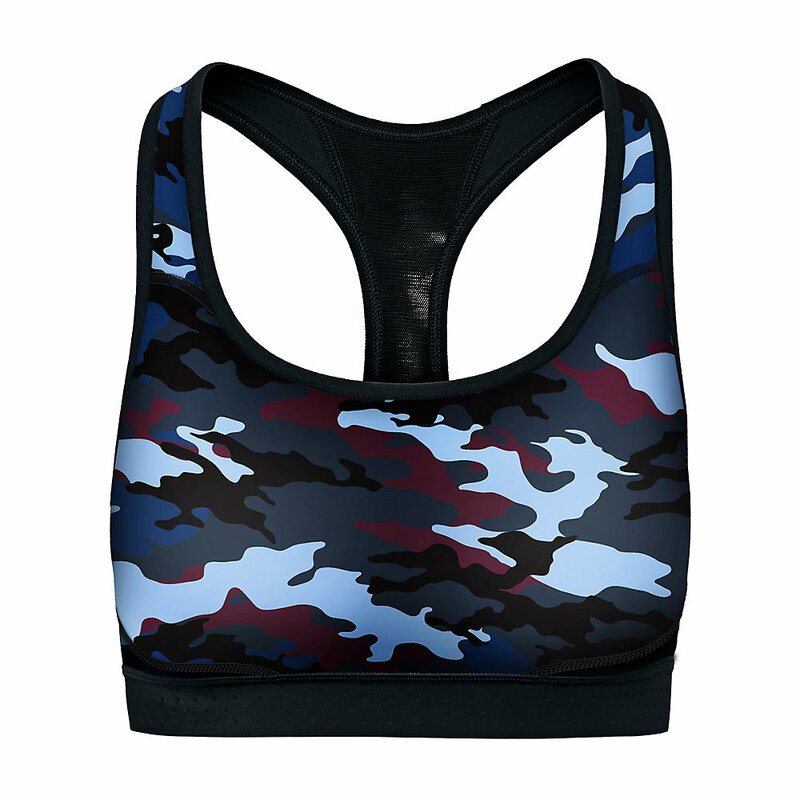 Size: XL, Color: Leaf Camo Cool Multi/Black (Print) is currently out of stock! Be A LegendThe Absolute Max delivers Maximum Support for legendary performance. Your go-to for running, high intensity cardio and cross-training.Champion Vapor technology wicks sweat and dries quickly for superior comfort.Lightly molded, double-layer cups shape and support.Back and side mesh panels help keep you cooler.Fully perforated bottom band for targeted ventilation.Keyhole racerback with padded hook and eye close.